Here is How Marriage Affects Your Health - Something New Everyday! Every summer, thousands of couples tie the knot in the US. This decision is one that has lasting effects on their health over time. 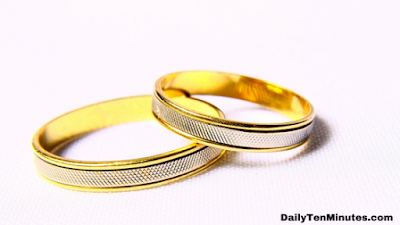 Researchers have identified a number of trends that show how getting married changes people. 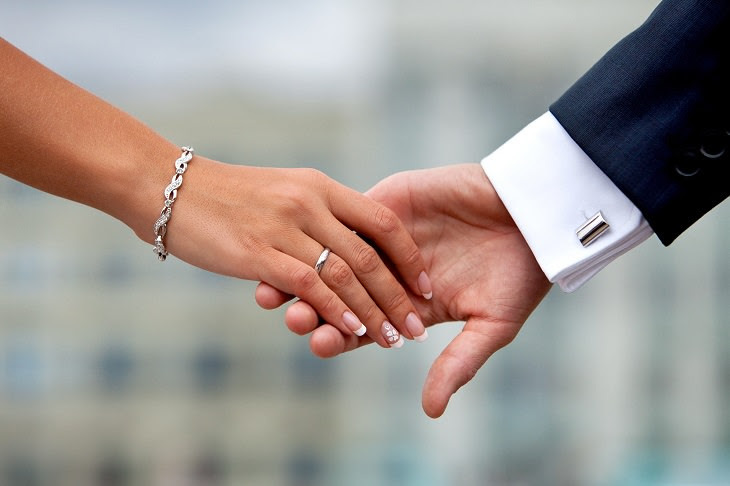 There has historically been the belief that marriage is good for your physical and mental health, perhaps due to the idea that having a loving partner can make a person healthier. However, more recent research has shown that the relationship between marriage and health is more complicated than first thought, with a number of benefits and drawbacks. For example, evidence suggests that married men and women have a lower risk of heart disease (cerebrovascular disease, peripheral artery disease, coronary artery disease, and abdominal aortic aneurysm) than their single counterparts, but they’re more likely to be overweight. Obviously, these trends don’t hold true for everyone. Every marriage is different, depending on the individuals involved, their plans, their relationship, their lifestyles, and this is excluding external factors. With all this in mind, here are some ways that marriage can affect partners mentally and physically. Married people usually have better overall health than unmarried adults, but a large study that was published last year found that those health benefits were mostly observable in older married adults. Among younger adults, married people saw no overall health benefits when compared to their unmarried peers. However, married men are much more likely to be overweight and obese. Furthermore, both men and women are less likely to get enough exercise after they have tied the knot. According to a large Canadian public-health survey, married couples report better mental health and no alcohol use. Another recent study found that in the first year of marriage, men tend to become more conscientious, while women become less neurotic. However, that same study found that women become less open and men become less extroverted in that first year. Nevertheless, these benefits and drawbacks shouldn’t be a reason to get married or not. Over time, our understanding of how marriage affects people has changed and become more refined. Some researchers believe that the reason single people’s health appears to be better now than it used to be when compared to their married counterparts is that there’s now less societal stigma surrounding single lifestyles.